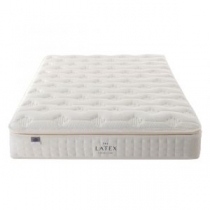 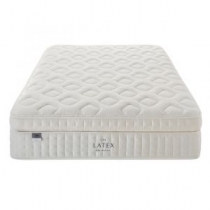 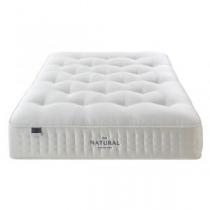 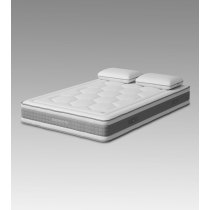 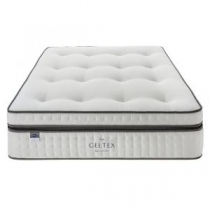 At North Wales Beds we have an excellent selection of mattresses to suit all budgets available to buy online. 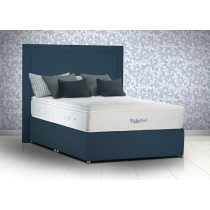 For over 25 years we have supplied some of the best brands available including Silentnight, Sealy, Relyon, Dunlopillo and many more. 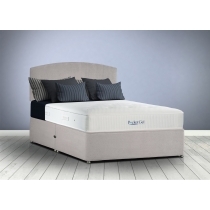 Whether its pocketed springs, memory foam, latex or naturally filled mattresses then we have the choice to suit most size requirements, and budgets.